Haven’t found the best cosplay costume for Halloween yet? No worries let us handle all your cosplay issues from costume to wigs & circle lenses. 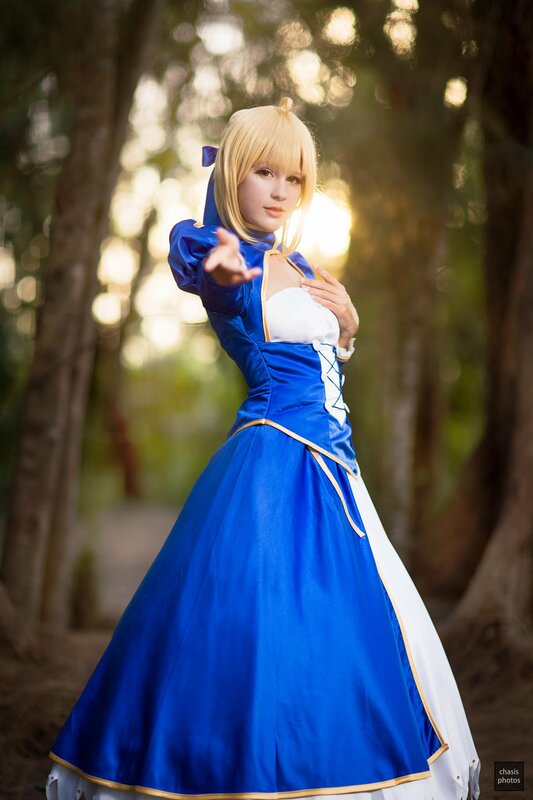 This Seiba costume is made up of thick sateen fabric that makes it easier to handle & iron. The costume is sewn following even the intricate details as shown in the manga series. The bodice & the skirt with cancan under adds elegance & a royal touch to the entire costume. 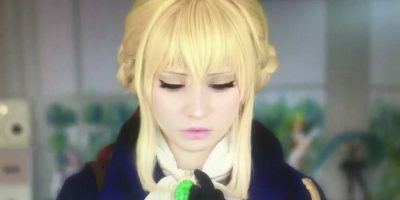 Check out Saber costume review.